Today, I’m really pleased to announce a new and exciting development for our music community, introducing a new member of the BandLab family: performance livestreaming platform – Chew.tv. 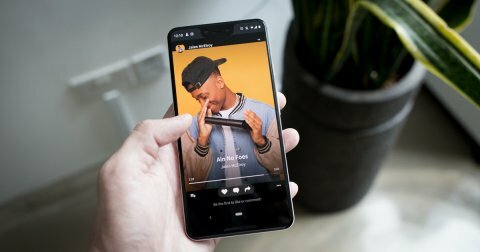 I also want to welcome the incredibly creative Chew users to the BandLab community – as they join us in our passion for making music and sharing it with the world. Chew has previously been touted as “Twitch for DJs” – they started nearly three years ago and, in that time, have built up a strong community of musicians and music fans from around the world. The acquisition of Chew.tv means that BandLab can deliver more great technology, a fantastic streaming product and welcome in a group of incredibly talented and passionate people – and this is all thanks to founders Wil Benton and Ben Bowler, who are entrusting us with the technology and to further develop and support a community they’ve built painstakingly as a labor of love. 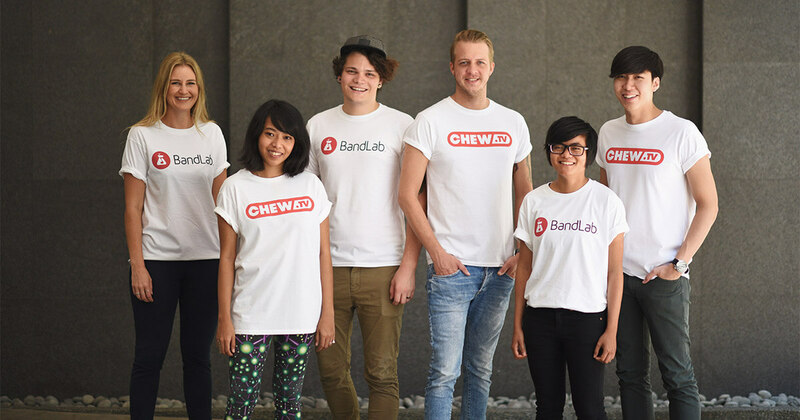 I first met Wil & Ben, the founders of Chew, last year – and as we got to know more about each other and our respective platforms, we realised that this was very much the right fit for the things that we are driving to achieve at BandLab. More than ever, one of the most important parts of being a musician today is performing live, and as an extension of that it’s extremely important for us to be able to digitally support creators and musicians who want to bring their performance to the world. This is true to one of our core values at BandLab, our social music platform, of empowering musicians of any genre, experience level or level of resources. 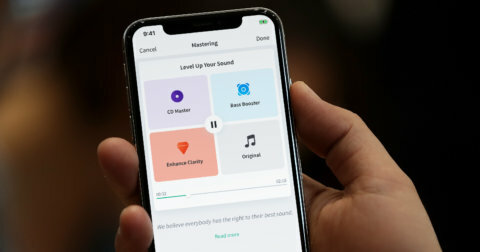 For new members joining our community after reading this, in the coming months, you’ll see key fundamentals of Chew’s technology integrated into the BandLab platform as we move forward. 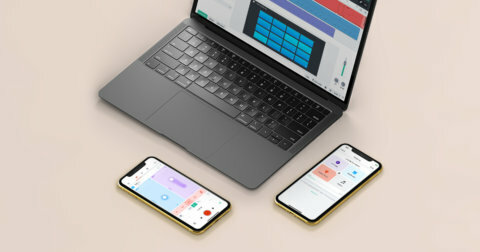 We’re excited about what this will mean for your own creativity and ability to connect more deeply with your fans. If there’s anything you’re particularly looking forward to, don’t hesitate to let us know! This is a fantastic new addition to the BandLab family. I hope you will join me in welcoming the incredibly talented Chew community. I really look forward to seeing (literally!) what you’ll going to be able to create together.